Only 4 Homes Remain! 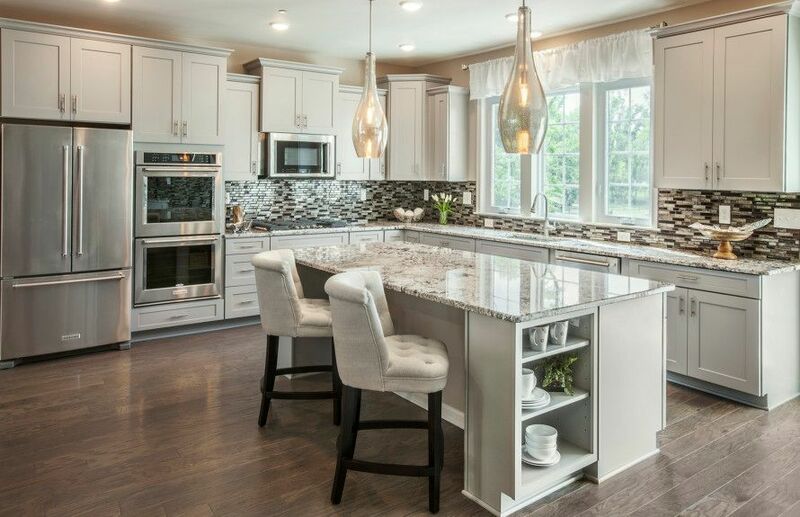 The waterfront community of Harborside at Hudson's Ferry in Highlands, NJ offers a private enclave of luxury townhomes along the Sandy Hook Bay. Home designs offer open floor plans perfect for entertaining. Private balconies provide views of the water or the New York City skyline in the distance. Recreational opportunities adjacent to your neighborhood include Sandy Hook Bay Marina, Bay Pointe Inn Restaurant, Henry Hudson Trail, and Popamora Point Beach.